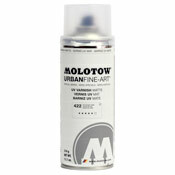 Try our best selling low-pressure, high opacity paint with this Molotow Sampler Pack. 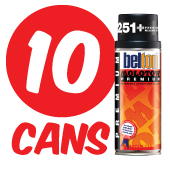 Pack includes ten cans with colors hand selected by our in-house team of artists as well as ten NY Fat Caps. You know what they say once you go Molotow, you never go back!